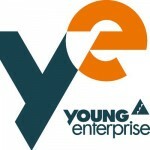 The Herefordshire Young Enterprise finals were held on Wednesday 3rd April. A well attended event saw the Young Enterprise companies presenting to a full auditorium at Hereford College of Arts. Get involved we need your support! Young Enterprise is the UK’s leading enterprise and financial education charity, empowering young people to learn, to work, and to live. We believe that the potential of the UK’s young people is unlimited. Why? Because for over 55 years we’ve shared their energy and enthusiasm and admired their strength of character. Since 1962, we’ve been creating and developing programmes that complement the school experience and encourage young people to realise the extent of their own talents. 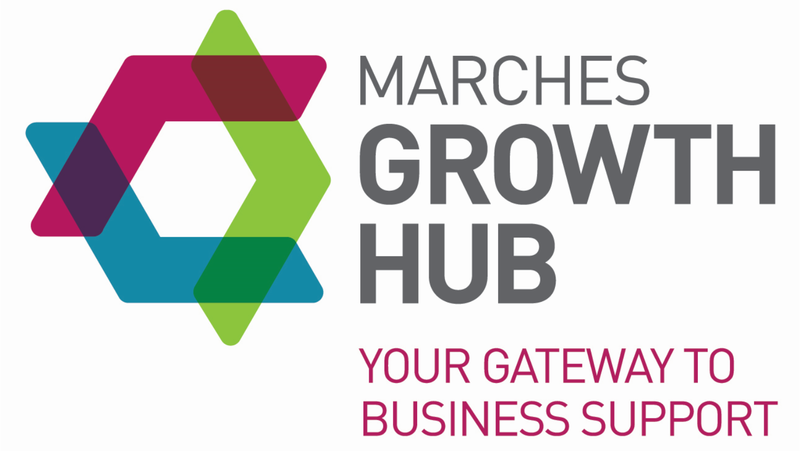 The Marches Growth Hub is asking businesses across Herefordshire, Shropshire and Telford & Wrekin for their views on Brexit in a new survey. We are keen to find out whether you expect your business to be affected by Britain leaving the EU and whether you are actively taking steps to prepare for Brexit in March 2019. The Government has published new information to support businesses and individuals in preparing for EU Exit. The “Prepare for EU Exit” website is the central site for guidance aimed at businesses and individuals in the UK. COUNTY business leaders gave their Brexit predictions to delegates at the Three Counties Hotel in Hereford. With the Brexit deadline looming ever closer and the government at loggerheads with itself, business leaders gathered at the conference held on to discuss what the future may hold for Herefordshire when the UK leaves the European Union. 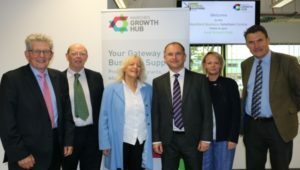 Speakers included Richard Butler, regional director of the Confederation of British Industry, Frank Myers, chair of the Herefordshire Business Board, Harrison Clarke Rickerby’s Robert Capper, Nicholas Groffman and Beverley Smith. The conference covered many of the shared concerns of businesses as the country stands on the brink of exiting the EU, with speakers giving reassurance and advice to attending business delegates, 32 per cent of whom have explored markets outside of Europe since the referendum. Drawing on his own experiences and concerns, Mr Myers said: “We need to redouble our exporting efforts. Especially if we can now sell anywhere. A vote taken during the conference revealed that 82 per cent of the delegates would vote the same way now as they did in the referendum, whilst 46 per cent were less confident of their business success post Brexit. 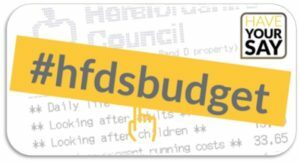 Better physical and digital infrastructure alongside improved access to skills will enable further growth of the rural economy in Herefordshire, members of the House of Lords Select Committee on the Rural Economy learned today. On a visit to the county, where they met representatives of business organisations, council leaders, business owners and local residents, the committee heard of many success stories – from businesses developing night vision equipment to food supply chain software provider – but also of the challenges facing further growth or the establishment of new businesses. The committee plans to make recommendations to government about measures which will help benefit the rural economy in England. 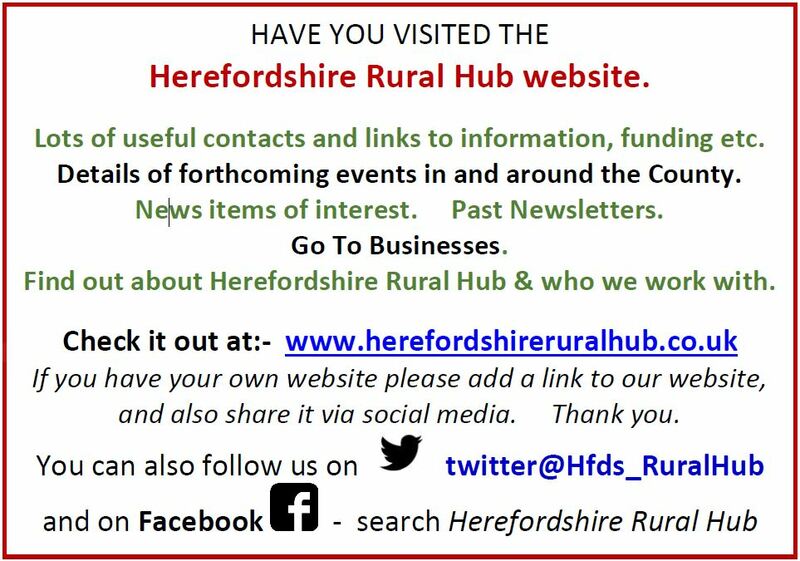 “As in many other parts of the country, Herefordshire’s rural economy is doing well, helped by close working between bodies such as the council, Local Enterprise Partnership and the Chambers of Commerce. The planned new engineering-focussed university in Hereford will provide further stimulus for growth. But the expansion of existing businesses and the establishment of new businesses is hampered by unreliable infrastructure, with a strong call for better mobile and broadband coverage. The Marches Local Enterprise Partnership is looking to recruit two new Board Members, with good local business networks, and ideally at a regional and national level as well, who will play a key role in helping us to drive economic growth in the area and provide effective governance to the public /private Partnership. An ideal candidate will have commercial acumen, a good understanding of public/private partnership working and the ability to contribute to reaching agreement on complex issues that cut across service delivery of the public, private and voluntary and community sectors. This is an exciting opportunity to make a considerable contribution to this Partnership which has moved into a mature phase, having developed an independent office, undertaken restructuring to maximise capacity through the recruitment of appropriate staff and is now geared to the delivery of a full programme of work. There is no remuneration package associated with the posts however provisions are in place to cover appropriate minimum expenses incurred. The appointment will be for a two-year term and it is estimated that the post will require a commitment of up to two days per month. New members will be appointed by a panel which will be drawn from the Marches LEP stakeholders. The Marches LEP encourages diversity to maximise achievements, good practice, innovation and impact and we welcome applications from everyone. Females and members of the BME community are currently under-represented on our Board and we therefore reflect a positive action approach, under the Equality Act 2010. Appointment will be on merit alone.